Guinevere never dreamed she was born royalty. Now, between apprenticing the eccentric wizard, Merlyn; swordplay lessons with an abrasive—albeit, attractive—boy named Lance; and clandestine, magical meetings with the formidable High Priestess of Avalon, Guinevere is swept up in a whirlwind of training and preparation for her monumental new role as future queen. But invasions by the barbarous Saxyns and visitations from mysterious dark forces constantly warn that she may be in over her head. 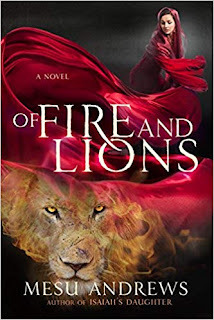 Can Guinevere defend the kingdom from the darkness and deception that threaten to seize it? Despite her doubts and the sinister forces working against her, can she harness the power to wield Exkalibur and rule the realm? Or is Camylot already destined to fall? From the unstoppable pen of C.K. Brooke comes a fresh and unforgettable new retelling steeped in Arthurian mythology. Queen Guinevere has her own tale to share, and it's nothing like what you thought! Experience the magic and myth of Camylot and Avalon like never before as, in the vein of Brooke's award-winning Secrets of Artemis, this legendary maiden of lore recounts her side of the story. My Review: Everyone knows the story of King Arthur pulling the sword out of the stone that made him the chosen king of Camelot. He married Guinevere through a marriage of alliance. He ruled Camelot through its greatest and darkest moments. However in this unique twist of the Arthurian legend, it is Guinevere who pulled Excalibur out of the stone and becomes the ruler of Camelot. 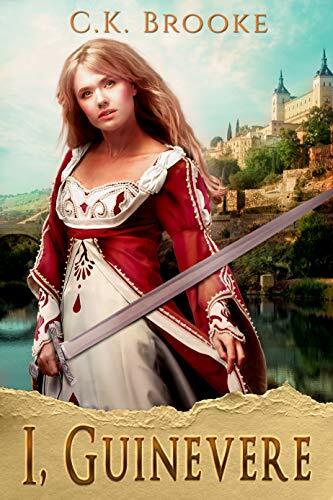 It is Guinevere who must protect Britain from threats of invasion of Saxon and brings about the Golden Age. I found this Guinevere to be one of the most relatable in all of the retellings that I have read of her. Guinevere is portrayed as a normal girl who has no ambitions. She likes to spend her free time with her best friend, Morgan. Guinevere is spunky, a little mischievous, and not very confident of her abilities to be the next queen. However, with the help of her mentor, Lady Vivian of Avalon and her sword instructor, Lancelot, she becomes more confident. My favorite aspect of Guinevere is tomboyishness and that she defies expectations of being a lady. Overall, I, Guinevere is not very faithful to the King Arthur legends. However, I found the plot to be very refreshing, exciting, and fun! I, Guinevere was very fast-paced and was filled with suspense, mystery, and magic! I was very intrigued with how Ms. Brooke portrayed my favorite characters of the original legends. I loved the tender friendship that turned into a blossoming romance between Lancelot and Guinevere and her special bond with the Lady of the Lake. The novel was very well-written, and it shows the author’s passion for King Arthur legends. 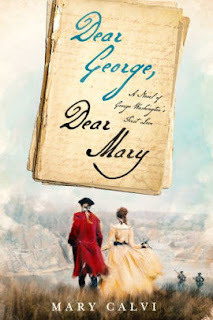 After reading this novel, I immediately craved for more! Hopefully, there will be a sequel in the future! Fingers crossed! I, Guinevere is a superb read for those who wish to read about Guinevere’s life early years!